The Committee of Experts (COE), constituted by the Ministry of Corporate Affairs, has given a clean chit to the Big Four audit firms in the case of surrogate practice in India. In the 200-page report, the CoE has observed that the term multinational accounting firms (MAF) is a misnomer and that being merely part of a network and sharing of global costs do not make these Indian network firms MAFs as they are neither owned nor controlled by the international network/entity. The committee has recommended amendments to the Chartered Accountant (CA) Act and Regulations to further open the audit profession. 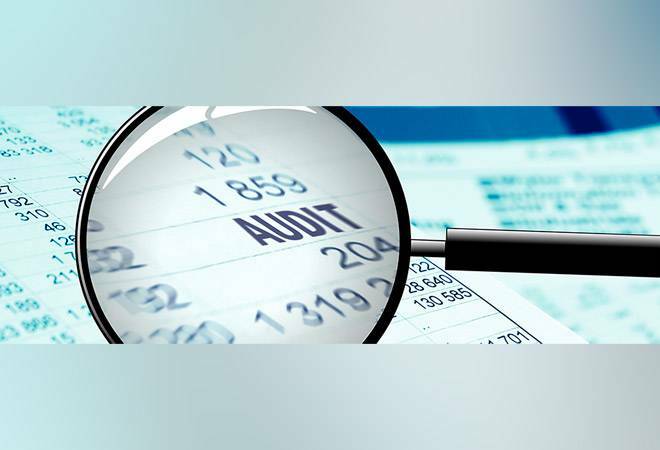 It has said in its recommendation that in order to increase competitiveness of Indian audit firms, collaborations with global auditor networks should be allowed and accordingly recommends changes in the laws governing such collaborations. The committee further says that the Indian audit firms which are members of international networks, being set up as partnerships or LLPs under Indian laws and all their partners being members of ICAI, do not violate the reciprocity requirement under Section 29 of CA Act. The reciprocity clause of the act says that no chartered accountant from other jurisdictions, which do not allow Indian CAs to practice, be allowed to practice in India either. On the issue of funds received by Indian affiliate of foreign audit firms, the committee says that funds received are in the form of grants and not capital, and that such receipt of funds are not in violation of FEMA. It also observes that there are currently no restrictions on foreign investment in auditing and consultancy services. The committee also recommended giving more leeway to audit firms in providing non-audit services, relaxing of advertising norms for CAs, etc. Reacting on the recommendations of the committee, Vishesh C Chandiok, CEO, Grant Thornton India LLP, said that if implemented as suggested, the recommendations of the COE will improve Audit Quality, Financial Reporting and in the process Ease of Doing Business in India. "Activation of the independent regulator NFRA, formation of Multi- disciplinary partnerships, activation of global Brand's for audit including marketing and business promotion, transparency on non- audit service fees, are all steps aligned with the direction progressive countries in the World have already moved towards, and the COE has very correctly suggested India also ought to," says Chandiok. Can Happy seeder machines end the smog in Delhi?